Our experienced consultants have a specific area focus to ensure that you only deal with someone who understands the importance of your business. DMD Insurance recruits permanent, temporary and contract professionals for roles unique to the insurance industry. With leading Brokers, Law Firms, Accident Management Companies, Insurers, Call Centres across the UK. Tracey was extremely helpful during the recruitment process, providing me with all the support needed in preparation for interview and being able to obtain flexibility in the interview time due to travel concerns. 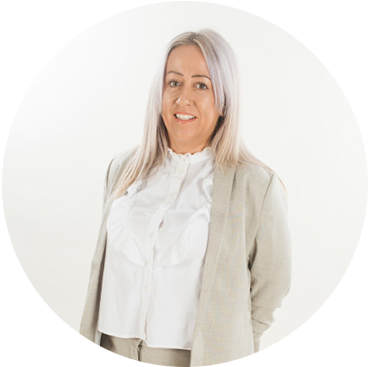 Tracey clearly has a very good relationship with the companies for which she recruits and is very professional and helpful. Firstly, thank you Tracey for contacting me about the role, had you not i would not have seen the opportunity. Your continued support has been priceless and considering my situation you guys have truly delivered a great professional and personal service. Thank you. DMD offer a 1st class service and help match a candidate to right role. Tracey and Donna are the best in their field, supportive, empathetic and thoroughly professional. I couldn't offer a stronger recommendation. Josh from DMD was supportive throughout the whole process can't thank him enough for getting me into a job I really enjoy. During my search for a Team Manager role in Manchester, Josh was extremely supportive. He met up with me a week or so before the assessment day and gave me tips for interview techniques and sent me a good luck card before the big day. Josh kept me updated and rang me a few days later to say I was successful. Very supportive team and happy with the way they handled my recruitment.